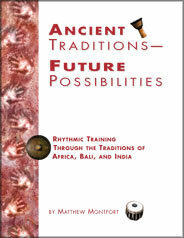 Ancient Traditions – Future Possibilities: Rhythmic Training Through the Traditions of Africa, Bali and India. By Matthew Montfort. Kentfield: Ancient Future Music, 1985. ISBN 0-937879-00-2. Comb Bound Book- $46.95 (SALE $33.95): Add 1 to Cart. Buy 1 Now. Best Buy! Book and Companion Audio Guide/MIDI Groove Track CD/CD-ROM Set- $74.95 (SALE $53.95): Add 1 to Cart. Buy 1 Now. New Best Buy! Book & Audio Guide/MIDI Download- $69.95 (SALE $49.95): Add 1 to Cart. Buy 1 Now. 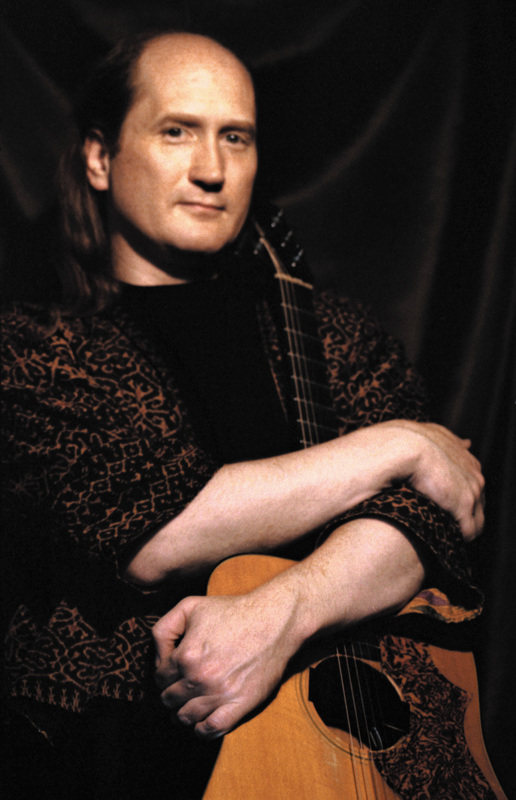 Ancient Traditions – Future Possibilities is the "world beat bible" by the leader of the popular world fusion music ensemble, Ancient Future. 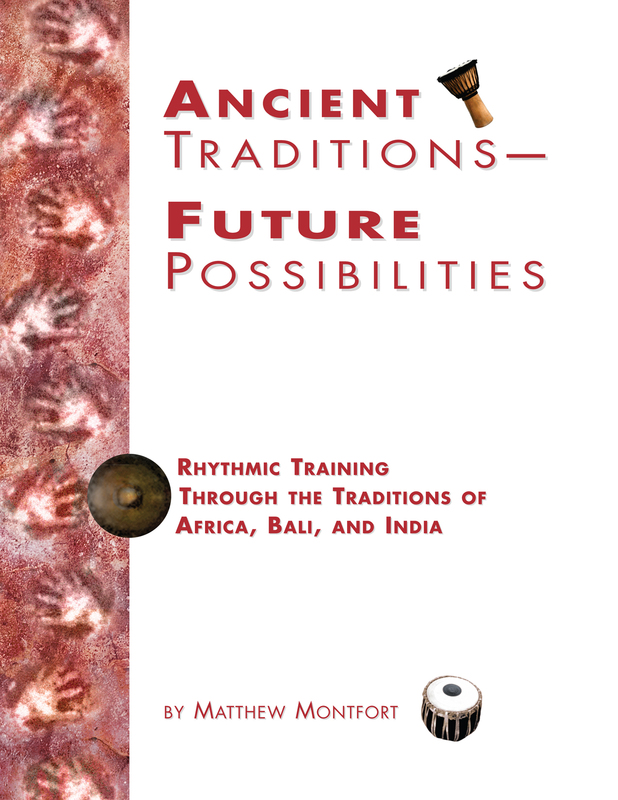 The book takes the student on a musical voyage through these great ancient rhythmic traditions with a series of exercises that require no instruments to perform. Interesting, imaginative and fun, these rhythm exercises will be of immense help to all musicians, useful for both home study and in the classroom. The author, Matthew Montfort, holds an M.A. in World Music from Antioch University. 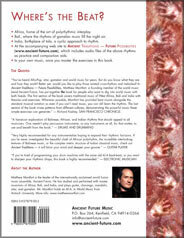 He has drawn on his years of study with the master musicians of Africa, Bali and India to create this world rhythm training manual. Ancient Traditions – Future Possibilities: Audio Guide and MIDI Groove Tracks from the Traditions of Africa, Bali, and India. V. 4.0. By Matthew Montfort. Ancient Future Music (AF-0001, 2005. V 4.0, 2017). Companion Audio Guide/MIDI Groove Tracks 2 Volume CD/CD-ROM Set- $39.95 (SALE 28.95): Add 1 to Cart. Buy 1 Now. New! MP3 Guide/MIDI Groove Tracks Download Set- $34.95 (SALE 24.95): Add 1 to Cart. Buy 1 Now. 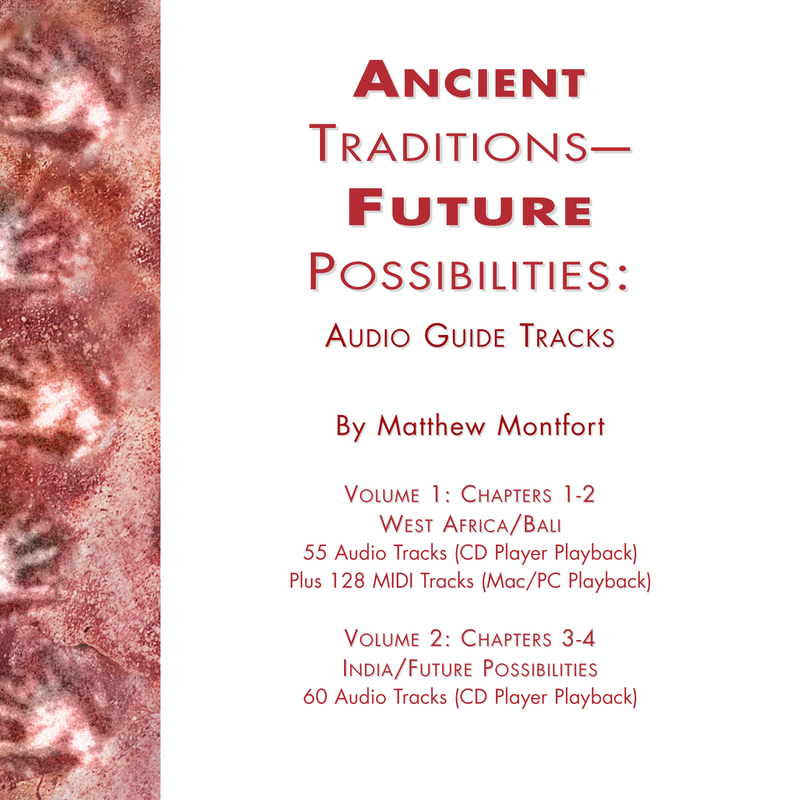 This complete set of audio guide and MIDI groove tracks of the exercises in Ancient Traditions – Future Possibilities is the result of many years of work in production. West African drum music, Balinese gamelan, and Indian tala are oral traditions. These sound files make it possible to add the traditional element of learning by ear to the practice of the exercises from the book. The new downloads are set up for playback on Mac and PC computers, tablets, and smartphones. The MIDI groove tracks will playback in MIDI compatible web browsers. For greater control, load them into a MIDI sequencer to change the tempo (try half speed for initial practice), listen to individual parts, or remap the sounds to different MIDI instruments. The MIDI groove tracks also make creative starting points for producing unique rhythm tracks incorporating African, Balinese, and Indian rhythms. The 2 CD/CD-ROM set includes 115 audio guide tracks for easy playback on CD players and 128 MIDI groove tracks on a CD-ROM session for Mac or PC systems. The new download version features all the same material in mp3 audio and MIDI file format for playback on computers, tablets, and smartphones. Ancient Rhythms – Future Grooves: MIDI Percussion Groove Tracks from the Traditions of Africa, Bali, and India. Version 4.0. By Matthew Montfort. Ancient Future Music (1997. V. 4.0 2017). MIDI File Download- $24.95 (SALE 17.95): Add 1 to Cart. Buy 1 Now. 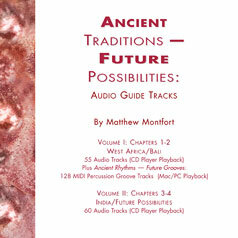 Ancient Traditions – Future Possibilities: MP3 Audio Guide Tracks. By Matthew Montfort. Ancient Future Music (2005). Companion MP3 Audio Guide Tracks Download- $24.95 (SALE 17.95): Add 1 to Cart. Buy 1 Now. Further instruction on this material is available through private Skype lessons with the author, Matthew Montfort.